Stampin' Dolce: The 2017|18 Catalogue is here! 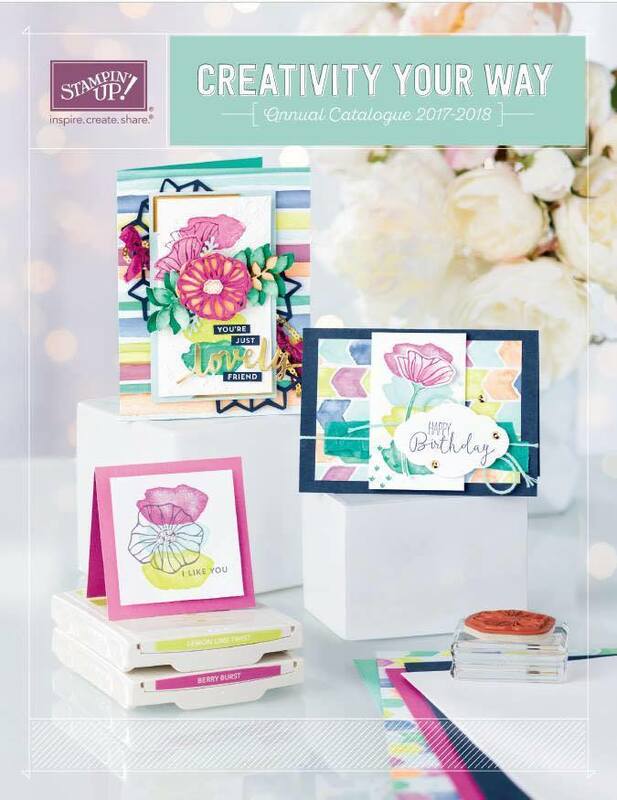 The 2017|18 Catalogue is here! It has arrived! 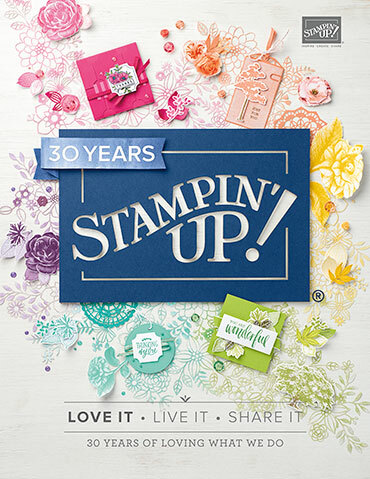 The 2017 | 2018 Stampin' Up! 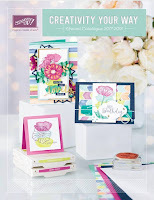 catalogue has launched and it is full of beautiful new crafty goodness! 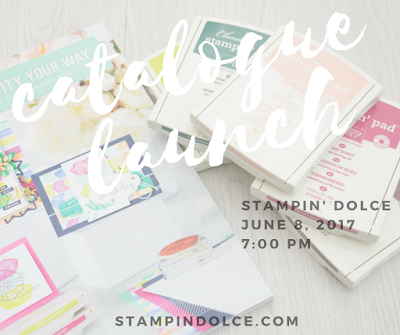 To celebrate, I will be having a catalogue launch party in Edmonton on June 8th at 7:00pm. Out with the old, in with the new. 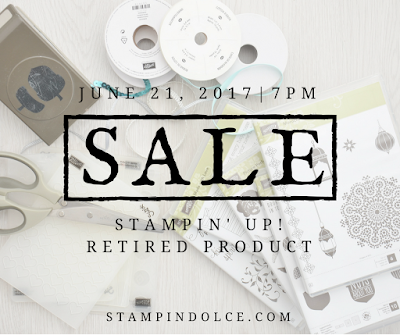 Each year I host my annual BOGO retired product sale. Hundreds of retired products are marked down! 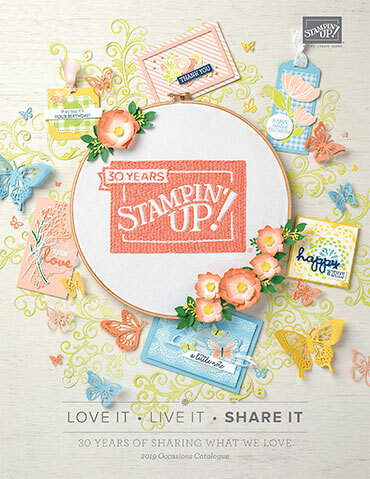 BOGO (Buy one get one free) - For every dollar you spend on retired merchandise from my sale, you will earn an equal value shopping spree from the new 2017 | 2018 Annual Catalogue! 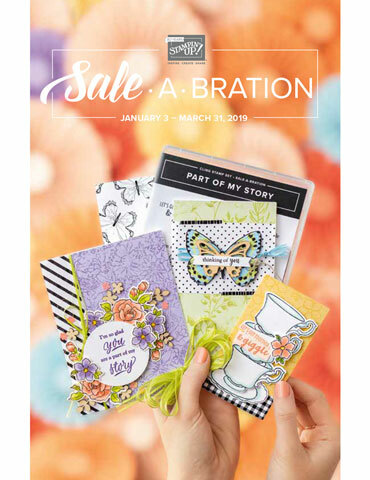 when you purchase from the new catalgoue! 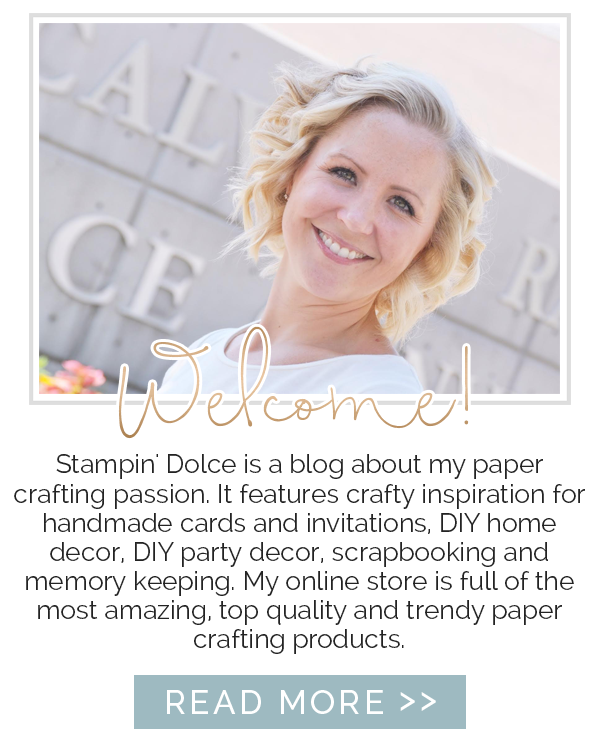 Stay connected with the Stampin' Dolce blog to see new upcoming projects featuring some of my new favorite stamps, colors and tools!